Little Rock Storage trailers provide a few key advantages over self-storage units, containers, or other methods of storage.For long term users, buying a used semi trailer makes sense. For temporary storage, renting storage trailers might be a better option. 2. Dry – Most storage units don’t leak from their roofs (hopefully!) 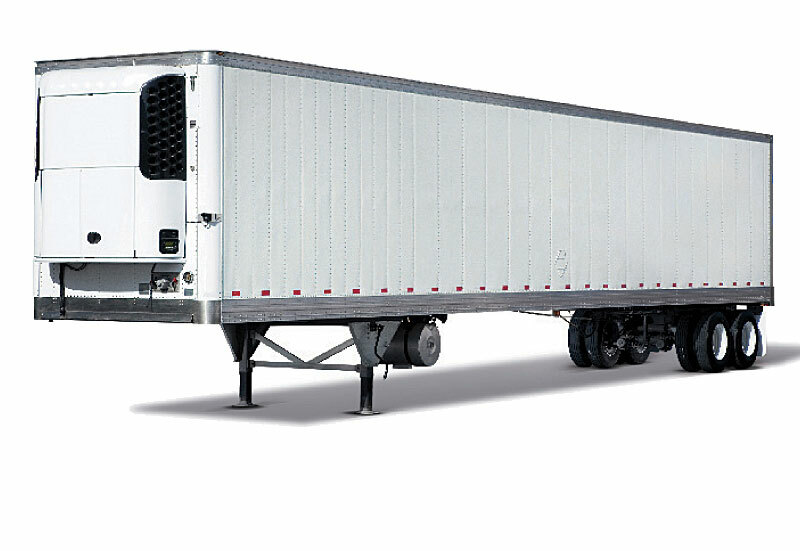 but an additional advantage to Little Rock Storage trailers is that they are kept off the ground so running or standing water has less of a chance to soak your personal items or goods. So now you understand why you should rent or buy a storage trailer (hopefully from Little Rock Storage Trailers, but anyone is good if it helps you! ), now let’s go through what you need to consider before buying or renting a storage trailer. 1. Floor Integrity – The quality of the floor is by far the most important consideration to make when purchasing a Little Rock semi trailer, especially for storage. If the floor is bad, the resale value is next to nothing because repairing floors are costly and take a lot of time. Check the floor for bowing, separated wood, and any apparent chips and dents will weaken the integrity of the floor. If there is enough, it is not worth purchasing. 2. Roof Integrity – It is important to examine the roof to make sure it is not leaking. It is not uncommon for there to be repaired roof holes in a trailer that is being used for storage, however, too many holes may mean a bad roof and wet stored items in your future. It is important to thoroughly examine the roof to see if there is any water or daylight coming through. At Little Rock Storage trailers, we always run a trailer through our maintenance shop to ensure there are no leaks if you are purchasing it for storage. We do this free of charge, because our commitment to our customers is more important than your money. 5. Price – Price is an important factor and it is hard to know what you should pay for a storage trailer in Little Rock or anywhere else for that matter. 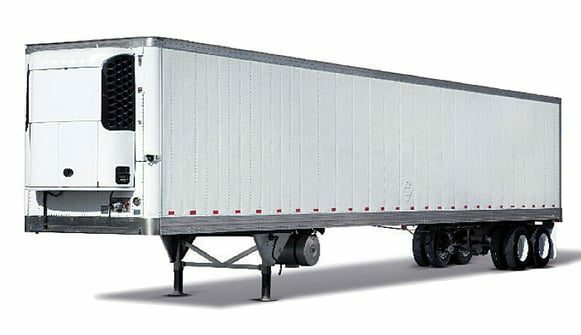 What most people do not realize who are not in the semi trailer industry is that prices of semi trailers fluctuate with supply and demand much like the price of gas. 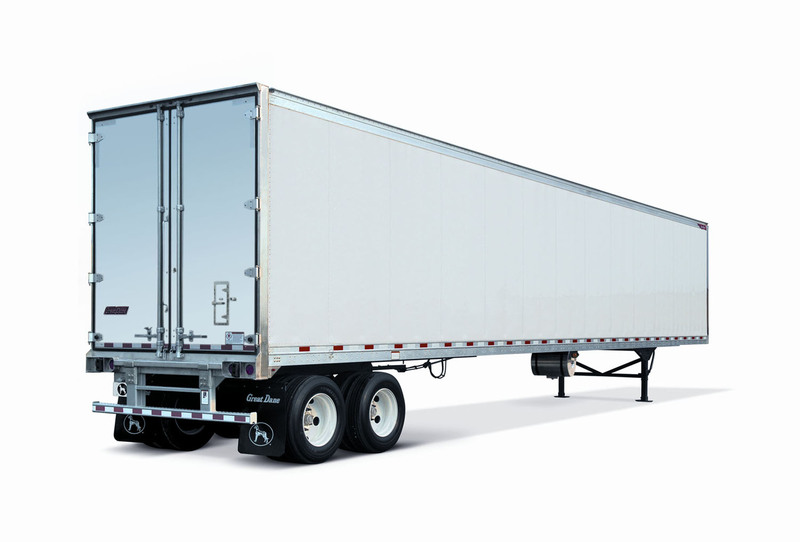 As supply and demand move back and forth, it effects the price of used semi trailers and their worth. Currently, we are seeing a large shortage of used equipment in the semi trailer industry and it is difficult to find ANY trailer that sells for less than 5000 that is the 48’ storage trailer 10 years ago, the price for a storage trailers was half of that price, now it is double and will most likely not change in the next few years until the economy stabilizes. 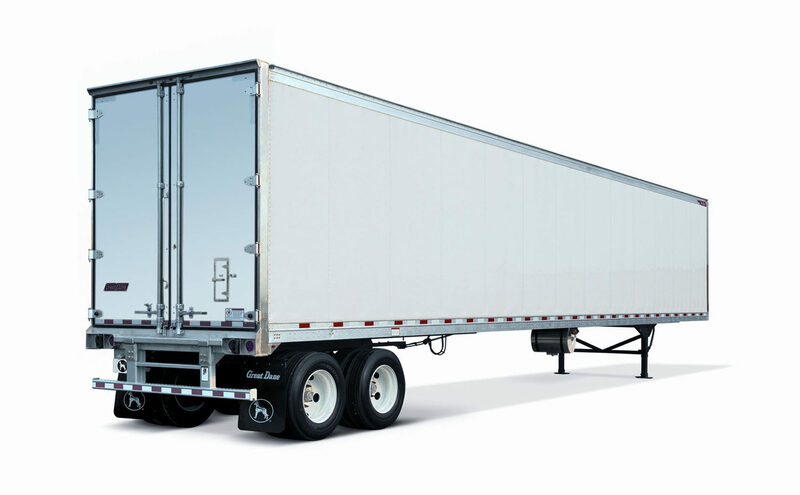 Hopefully, if you are still reading, you are looking to buy a semi trailer in Little Rock or in other cities. 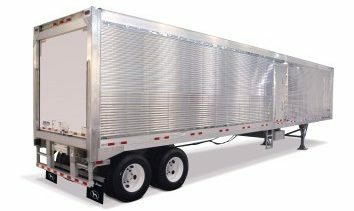 We have many storage trailers for sale or rent. We can help you further in your search process. We would love to sell you a trailer, but it is more important to us that we help you with your search and serve you. For immediate help, contact us now.